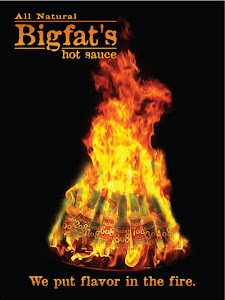 Bigfat's Hot Sauce: See us at the Randolph Street Market this weekend!! See us at the Randolph Street Market this weekend!! This weekend we will be sampling at the Randolph Street Market Holiday Fair Saturday and Sunday 10-5pm. It's gonna be hoppin'!! Check it out! !